This listing shows you every single article in the Baha'i Site! The articles are shown in date order, with the most recent articles on top. You can also use the search feature to search for something specific. These listings are shown 10 articles to a page. One of the most exciting aspects of the Bahá'í Faith is never more obvious than during an election year in the United States. Without clergy, administering to millions of adherents must be handled by elected bodies--called Assemblies--on the local, regional, national and international levels. What does the Bahá'í Faith say makes man different from animals, and can humanity use this gift to ameliorate the rampant materialism currently destroying individual happiness, economic stability, and social progress? 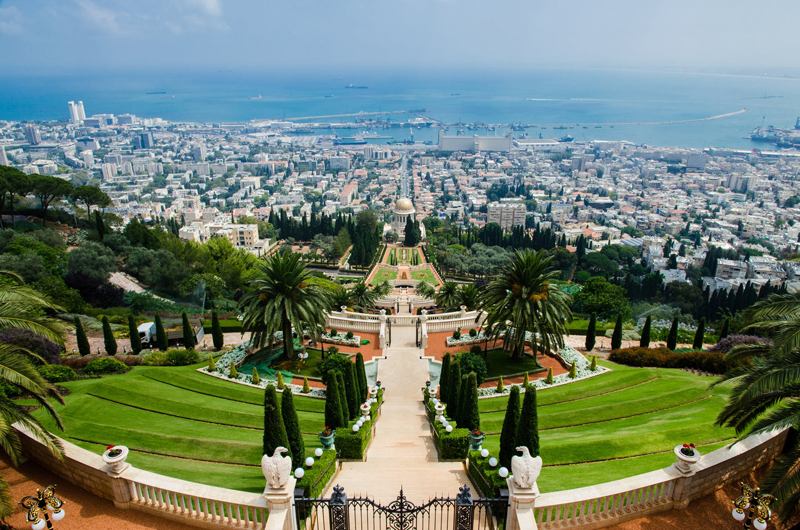 "Midsummer Noon: A Narrative of the Life of the Báb," Who is revered by Bahá'ís as a Prophet in His own right, as well as the Forerunner of Bahá'u'lláh, the Prophet/Founder of the Bahá'í Faith. Learning and repeated experiences actually alter the physical structure of the brain, creating new neuronal pathways. Religion has built upon this truth for millennia. The Bahá'í Faith takes it a step further into the 21st Century and beyond. The Bahá'í Faith doesn't discriminate among titles and Names. The definition of true religion taught by Bahá'u'lláh, its Prophet/Founder, is that all religion has the same root. This award winning bi-monthly publication is subtitled, "A Bahá'í Companion for Young Explorers," but I found it applicable across age groups. For Bahá'ís, marriage has greater importance than just the personal happiness of two people, as it forms part of the process of building a better world. Every religion has provided some guidance to help its believers cope not only with the general dangers inherent in living on this planet, but also to deal with what their neighbors, relatives and humanity in general perpetrate. Here are some examples from the Bahá'í Faith. Many Western textbooks on comparative religions place the Bahá'í Faith as a sect of Islam. Similar thinking would make Christianity merely a sect of Judaism. The Bahá'í world community has a unified calendar for the first time in its history! Eastern and western believers utilized separate lunar or Gregorian dates until 2015. Come and explore the Bahá´í Faith in the Forum. Tell your stories about being a Bahá´í or ask a question about the Bahá´í Faith. If your not a Bahá´í check us out and learn how we practice our religion and our beliefs. Subscribe for free weekly updates from this Baha'i site.